And it will have its very own burger, the Golden State Double. 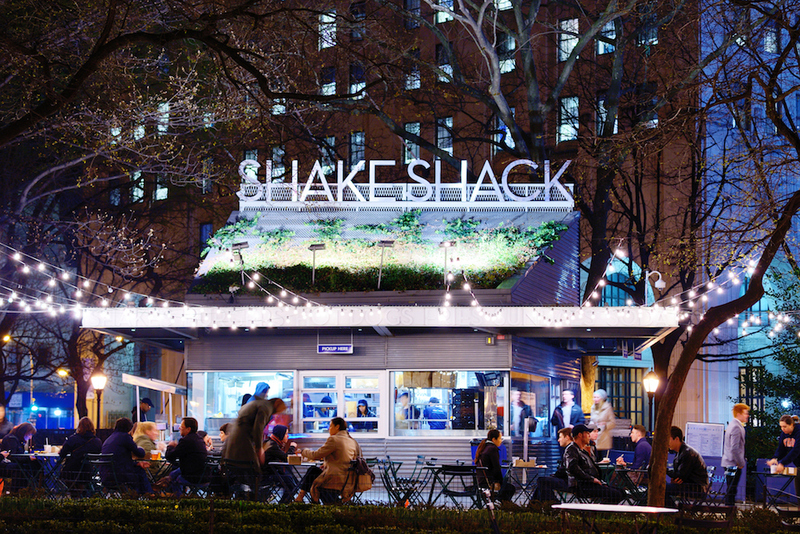 From its roots in New York City’s Madison Square Park, Shake Shack has expanded all over the globe, staking out territory as close as Philadelphia and as far as Hong Kong. The fast-casual chain is constantly breaking ground in new cities, and the next spot to be graced with smash burgers and crinkle-cut fries is none other than Palo Alto. The Bay Area’s first-ever Shake Shack, located in the Stanford Shopping Center, is aiming to be open before the end of the year (the official date has yet to be announced), and the menu will feature exclusive items. The process of localizing flavors and ingredients isn’t new to Shake Shack—the company often creates unique offerings that are only available in one city, like the concrete in Tokyo made with red bean caramel sauce and soy bean powder, or the burger in Seattle made with Beecher’s cheese, caramelized onions, and grainy mustard. The Bay Area menu will, of course, be made entirely of locally-sourced products, and Shake Shack is partnering with a few well-known brands to make the overall spread feel (and taste) authentically Northern Californian. “It really is a love letter to all that’s great about San Francisco,” Mark Rosati, Shake Shack’s Culinary Director, tells Food & Wine. The Palo Alto lineup will include a burger dubbed “The Golden State Double,” made with two Richards Grassfed Beef patties, white cheddar cheese, and McVicker Pickles bread and butter pickles all sandwiched between a Tartine Bakery sweet potato bun. 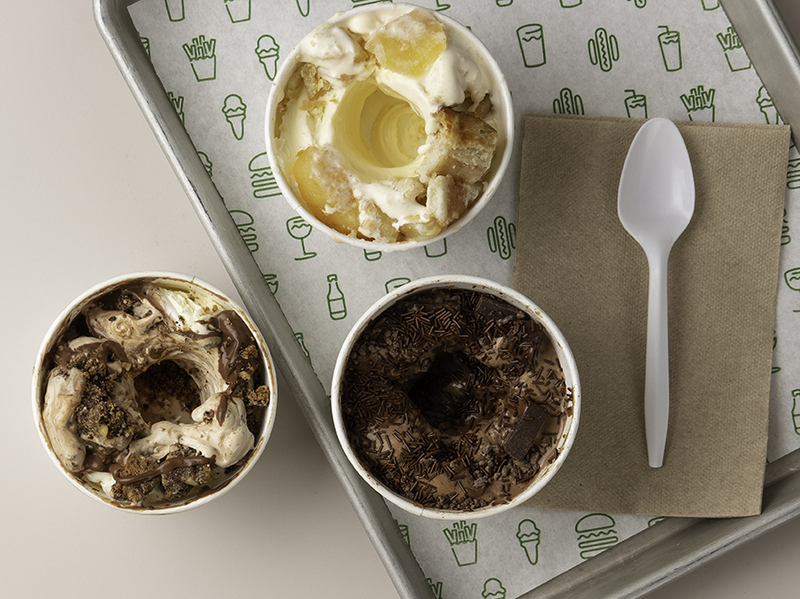 As for dessert, Shake Shack developed two special concretes: a version of the the Shack Attack Concrete, made with Dandelion Chocolate chocolate chunks, and the MB Malt Concrete, made with Manresa Bread’s whole wheat chocolate chip cookies. 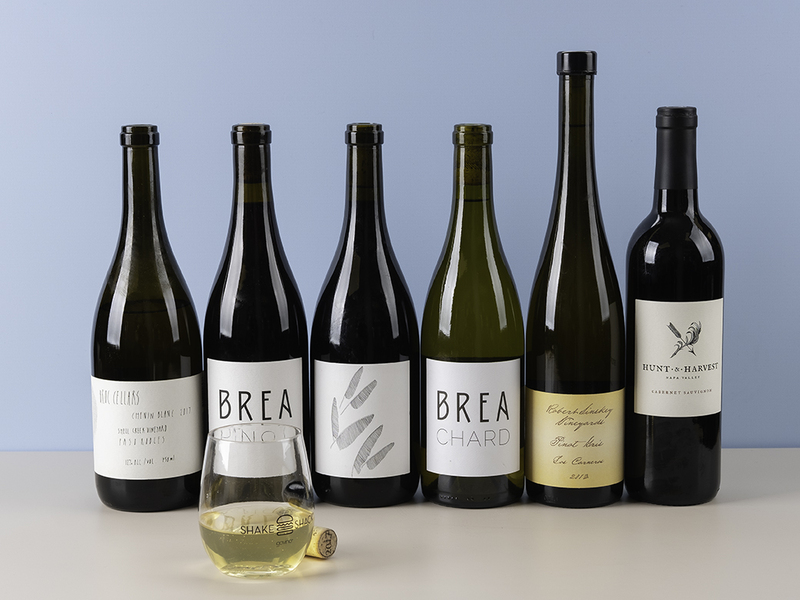 In another first for Shake Shack, they're going to have a small wine list highlighting local producers, like the Berkeley-based staple Broc Cellars and a Napa Valley winery called Hunt & Harvest. While other locations offer Shake Shack’s house red and white, Palo Alto will be the first to feature full-size bottles of exclusive wine partners—a nice nod to planting a flag in wine country.